Not to be confused with window shopping. Lately I find that I am turning to interior designing again. I can only live in a space so long before I get the itch to decorate it. Not that I have any money to decorate mind you. 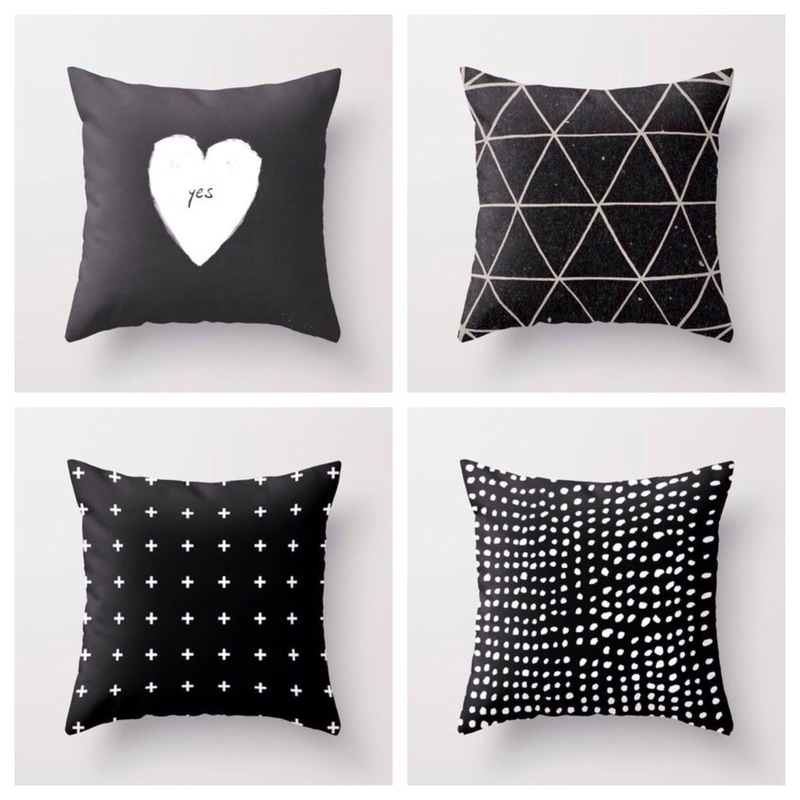 But my lack of funds don’t stop me from finding some very nice pillows. So without further ado I gift these images to you, my beautiful followers! 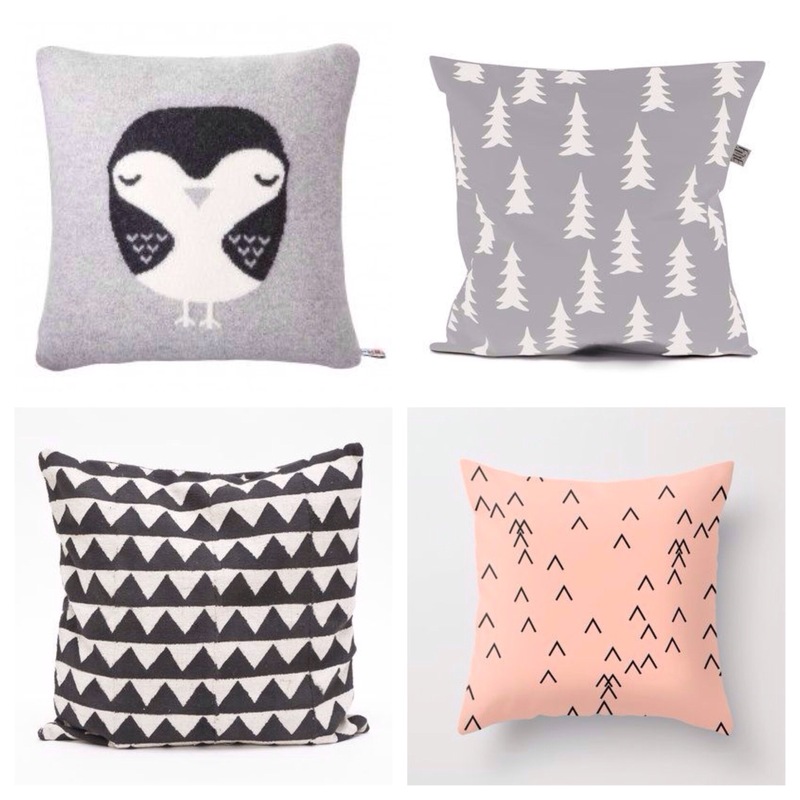 Society6 has some very affordable and quite lovely designs. I haven’t bought any of their pillows so I can’t comment on the quality but I look forward to the time when I can. Yes by Three Lives Left. White Plus Pillow by Pencil me in. threebadseeds has this little jewel of a pillow that I have been salivating over for quite some time. 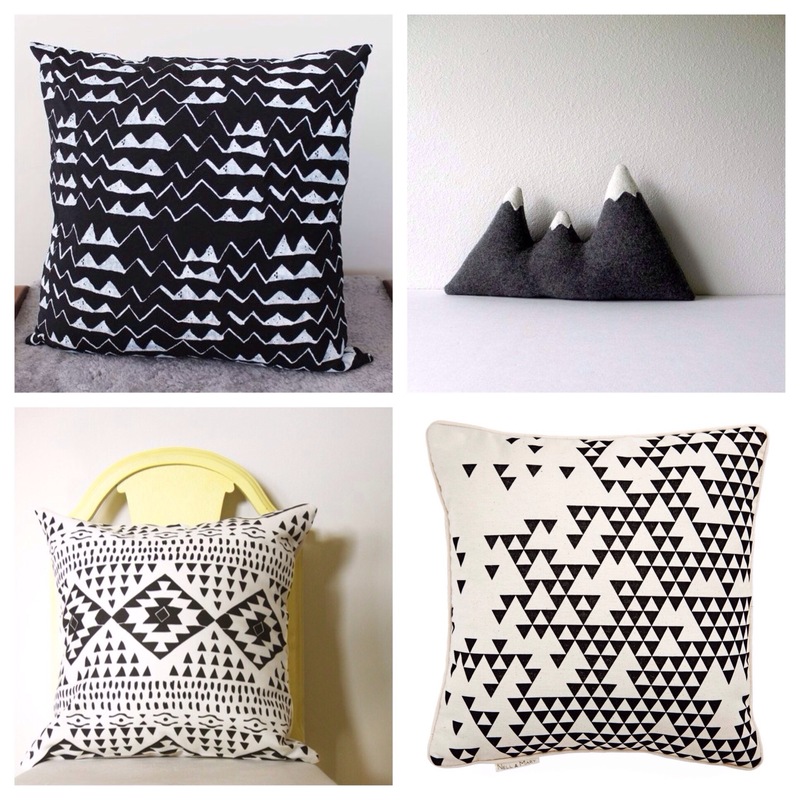 Not sure which shops the last two pillows are from, but they are also on etsy…somewhere. ah Donna Wilson pillow though we may never meet, know that I will always love you! And you little fine day, it will indeed be a fine day when you come to live with me.